Raw Food Diet PLR Autoresponder Messages will help you Cash in on the growing and highly profitable market with the Quality List Building Set. I don’t have to tell you how more and more these days are looking to eat better. They are tired of the processed foods and they want a better, healthy eating habits. We know that obesity is a growing problem around the world and people are searching, often desperately for a solution to better health. There has been a surge of eating to live, rather than living to eat. Here is your opportunity to provide some solid and usable information when it comes to providing people with the information they are looking for. You can be the hero by teaching how raw food and organic food is a better choice. You sure won’t run out of products or items to promote to this niche, from digital products such as ebooks, video packages, memberships to physical products such as books and dvd video’s. You could even get into the organic and raw food product lines as an affiliate. 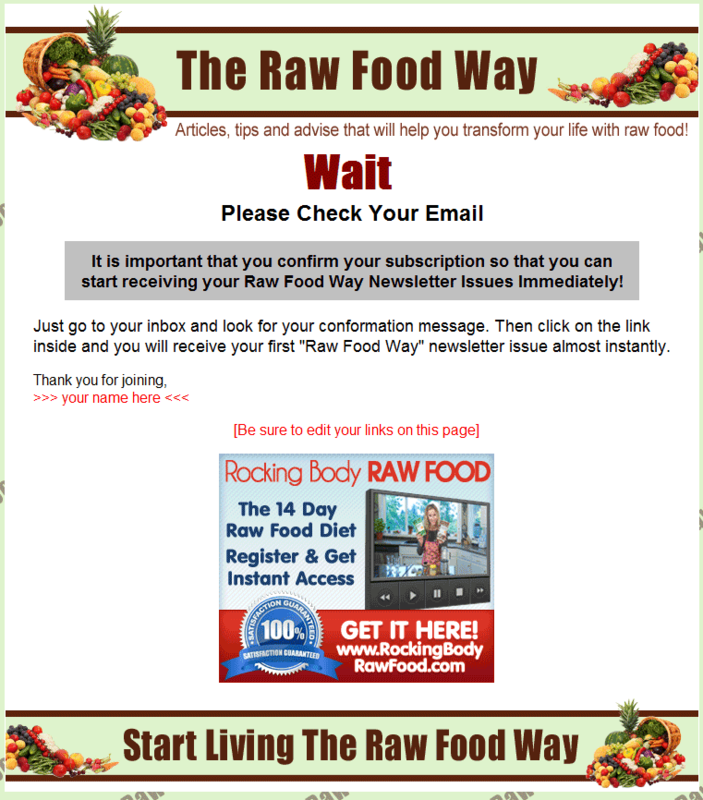 The Raw Food Diet PLR Autoresponder Messages package includes everything you need to get started building a large and very profitable raw food and better eating, healthy eating niche subscriber list and you’ll be able to keep in touch with those subscribers on a regular basis, which we know is one of the most important aspects of email marketing. With each high quality raw food plr pre-written messages you’ll build trust with your subscribers which means you’ll have a much better chance they will read each and every email message, clicking through on your web and affiliate links and purchasing what your selling or what your promoting. They will look at you as the expert and authority, the go-to person when it comes to raw food and better eating. You’ll be getting a well done, ready-to-go raw food plr diet squeeze web page and matching confirmation web page. Simply insert your Optin code from your autoresponder service, upload the pages and it’s ready to start building a large and profitable list for you, all on automatic, even while your sleeping at night. These are well crafted web pages, with high quality matching graphics. You’ll look like the true sales expert. 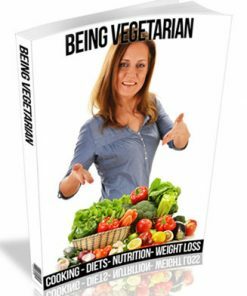 You will also be getting 12 Pre-Written High Quality Raw Food Diet PLR Autoresponder Messages dedicated to raw food and how it can improve your readers health, including organic foods and more. Add your promotional links or your affiliate links, your website address, any links you want, copy and paste the messages into your autoresponder service of choice and your set, it’s ready to go. It doesn’t get much easier and saves you time! Time you could be using to promote your business and build your list even bigger. You’ll also be getting a blank message template to add as many new raw food diet messages to your autoresponder series. You’ll also be getting a legal disclaimer template email message included in the package, you could include with your email messages, to cover yourself legally. Everything you need is included with this raw food plr package! 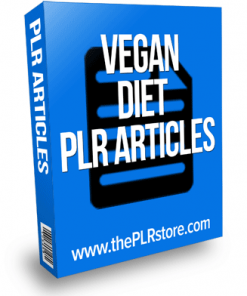 The Raw Food Diet PLR Autoresponder Messages are all pre-formatted to 65 characters, which means no time-consuming formatting needed, we’ve already been done the work for you! It’s just copy and paste. These messages are high quality with a large amount of well written text, with over 6,800 words of high quality text content in the autoresponder messages alone! It’s ready-to-go for you right now. Why Switch to Raw Food? 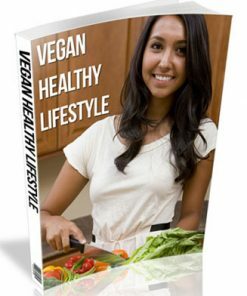 Raw Food Diet PLR Autoresponder Messages come in both TXT and Word Doc for easy use. Every Raw Food Diet PLR Autoresponder Messages contains a closing “hook” at the end of each email message to keep your subscribers looking forward to your next message, which of course, can mean a much more responsive list for you and of course more sales and leads! That’s OVER 4,600 Extra Words of High Quality Raw Food Diet PLR Autoresponder Messages content that’s written to keep your readers interest and keep them reading each and every one of your email messages. You’ll also be getting pre-made Clickbank ads you can put in your messages and have more possible income sources. Simply copy and paste, it’s that easy. Again, the work has been done for you. 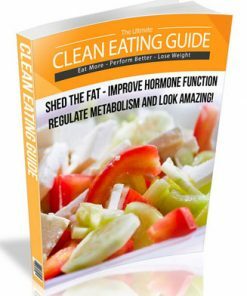 You will be getting over 11,400 words of quality Raw Food Diet PLR Autoresponder Messages content included in this product. 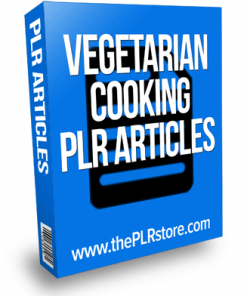 The extra opening and closing text could be used at the beginning or the end of PLR articles to make them even more unique without that much extra work, just simply copy and paste them where you need the quick content boost. You could use the titles to split test your email messages to obtain the maximum email open rate, which could mean many more sales for each email you send. You could also put them in your blog posts to gain more readers and subscribers to your blog. The uses are almost endless and all are profitable. The confirm web page comes with a Raw Food Related Digital Product offer, the perfect opportunity and time to make some extra cash while your building your list. You could actually get paid to build your own list starting today! They committed to giving you their email address, so they are much more likely to buy something from you. You’ve built the trust. It even comes with the raw PSD image files so you can brand the graphics exactly how you want. Add your name or your web site address, it’s totally up to you. You can make it your very own product. You become the expert and authority when it comes to informing people about the importance and benefits of a Raw Food diet. You could use this Raw Food Diet PLR Autoresponder Messages Series as a brand new message series or you could add them on to a series you currently have running for extra messages, which means more contact with your subscribers and even more opportunities to sell them more. Discover How Living The Raw Food Way Can Help You Feel Better, Look Better And Live Longer? 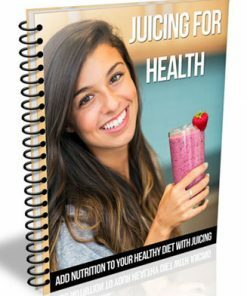 The Raw Food Way Newsletter will provide you with proven and effective information, techniques and tips that will help you understand how adding more raw food to your diet will quickly improve your overall health. You’ll also learn the benefits of consuming a raw food diet and how it affects the way you look, feel and live! Will Help You Transform Yourself Into a Stronger, Healthier More Vibrant Person? Inside each issue of the Raw Food Way Newsletter, you will receive easy to understand information on how you can transform the way you look at food and help you learn why eating a raw food diet can have a dramatic affect on your overall health and well-being! 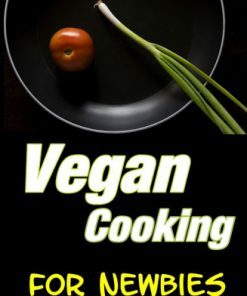 You will also learn some great tips and techniques that will help you transform your life and your home into a haven of healthy foods for you and your family! 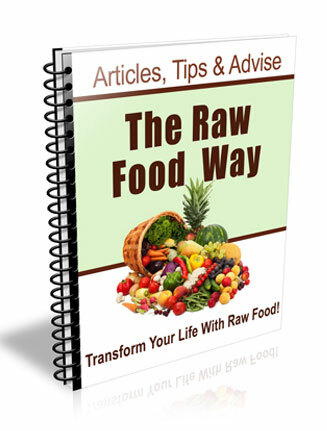 Inside every issue of the “Raw Food Way” newsletter you’ll learn valuable information on how eating a raw food diet can help you transform your life! What a raw food diet is, so that you can have a better understanding of how eating raw food can help improve your quality of life. The real reason why you should consider switching to a raw food diet and how it can affect the way you look and feel almost immediately. How consuming a raw food diet can transform your body and give you a youthful, healthy glow. Simple tips that can help you transform your kitchen and your life to accommodate your new raw food lifestyle. transform your life the raw food way!